Traveling outside one’s own culture is known to be one of the best ways to stimulate creativity and achieve self-discovery. People from all over the world come to our workshops in many inspiring locations. 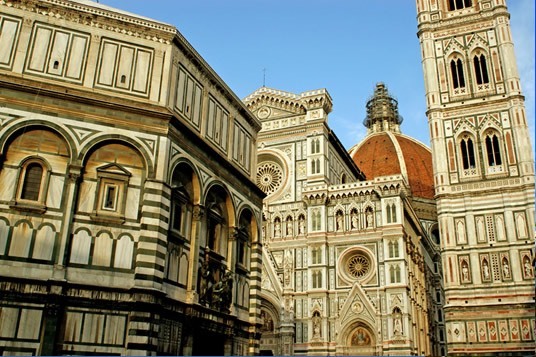 Renowned for its art and architecture, Florence is filled with sights that are sure to spark your imagination, whether you’re admiring the works of Renaissance painters, strolling across the Ponte Vecchio, or soaking in the scene over a delicious meal or taking a day trip to the lush countryside of Tuscany. 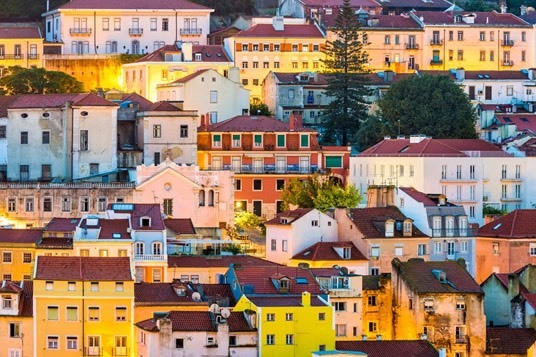 Lisbon is undergoing an exciting renaissance and is now known by many as “the coolest city in Europe”. It is a small, friendly city of enormous contrasts, making it a perfect place for creative regeneration. 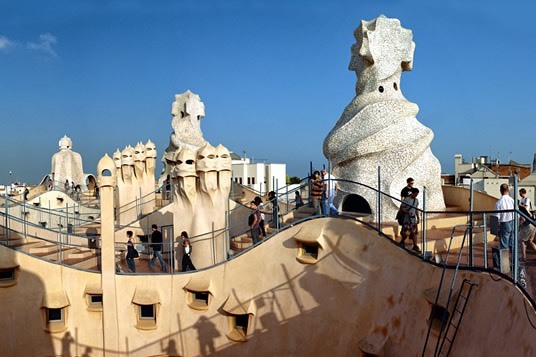 You will find beaches and castles, world class art, ceramics and history museums, picturesque old neighborhoods and cutting edge new design, a relaxed day-time cafe culture and a vibrant night life, and great cuisine. Famous for its museums, cultural life, shopping, and restaurants, New York City is a great place to recharge your batteries and find inspiration. 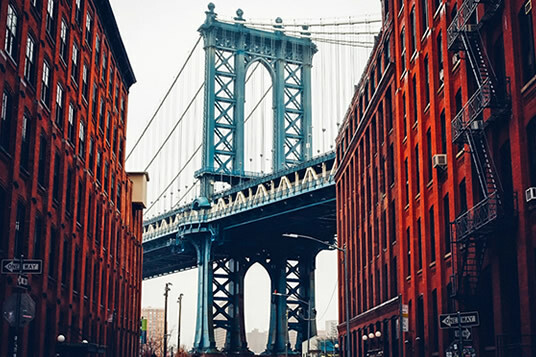 While the techniques we explore in our workshops will sharpen your appreciation of New York, the sounds and sights of this exhilarating city will also fuel your creativity in class. 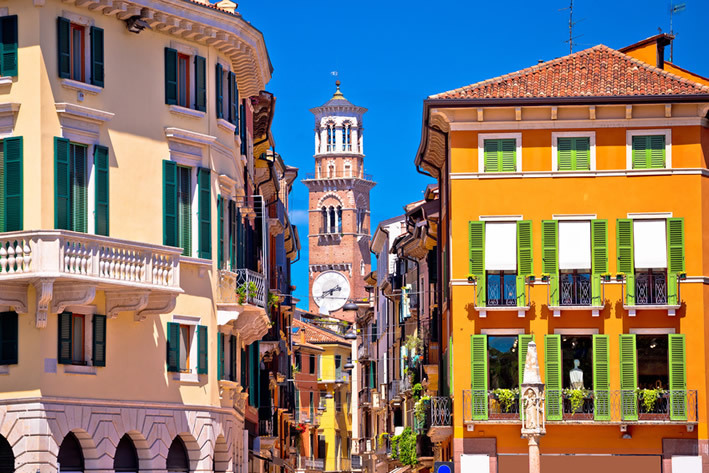 Verona is a charming town, just an hour’s train away from Venice. Beautiful Verona is an unabashedly romantic town, made famous by Shakespeare’s star-crossed lovers, Romeo and Juliet. It has wonderful Roman ruins and a coliseum, Medieval houses, and Renaissance palazzos. There is a world-class art museum of Italian Masters, as well as 6 or 7 smaller museums and Romanesque churches. 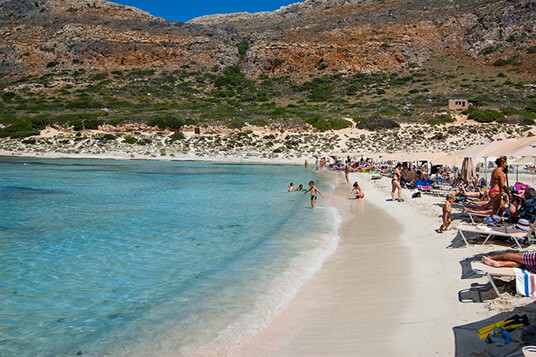 Crete has beautiful beaches. Many of the buildings in Chania (the city on Crete in which the Workshop will be held) date from the fourteenth to the nineteenth centuries, when the island was under Venetian and Ottoman rule.The Minoan Palace of Knossos, mythical home of matriarchal culture and the Minotaur in the Labyrinth, is only 2 hours away. 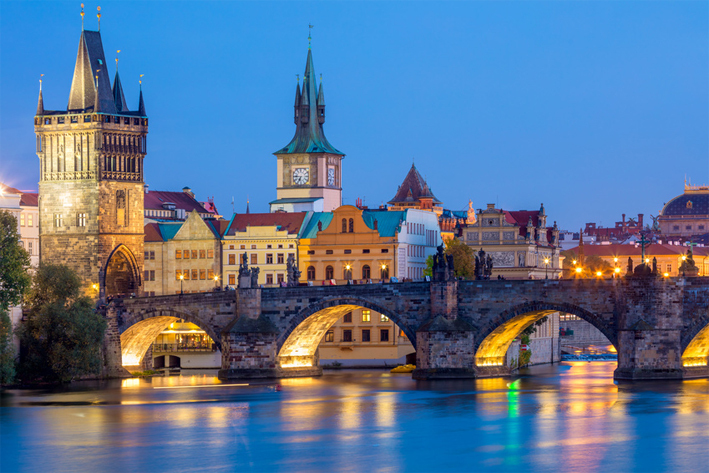 Home to Kafka and Mozart, Prague is a charming city of grand pastel-colored buildings, world-class music, enchanting puppet theatres, and verdant parks. This small city invites you to wander its winding cobblestone streets and stop in at one of its sumptuous old cafes for a luscious dessert or Bohemian beer.